3. Elephants roam the streets while the cars try to swerve around them. 4. 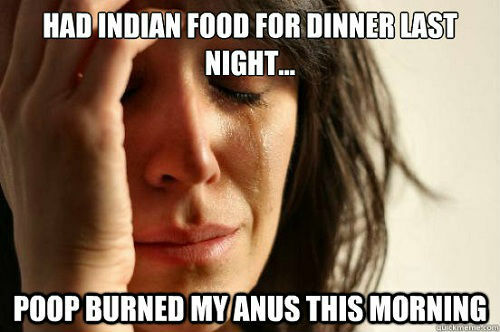 Indian food is all about hot and spicy. There is nothing bland to it. So, memes like this started to born.